Want to stay updated on when new reviews are being posted? 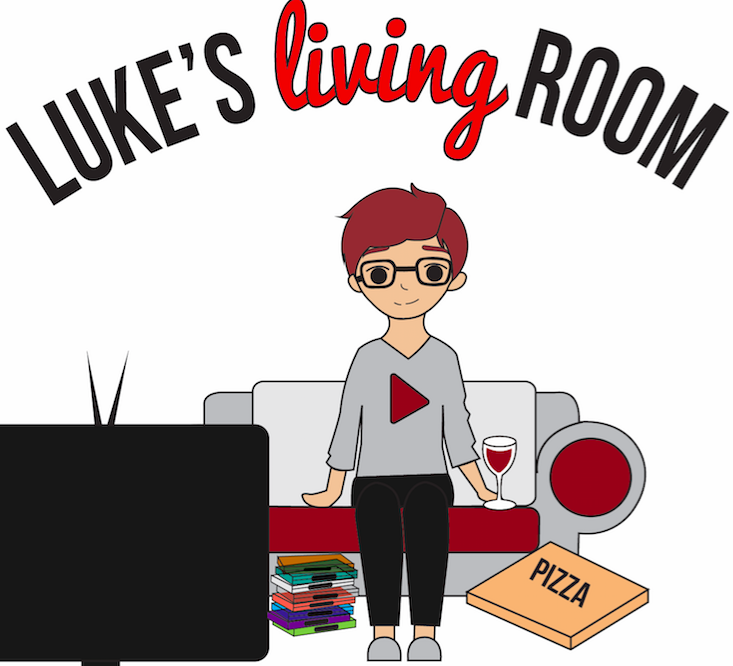 Than be sure to follow Luke’s Living Room on social media! Please Tweet me or leave me a comment if there’s a movie you’d like to see me review, or if you simply want to start a conversation!